Non Stick Deep Fry Pan will suffice all your Deep frying needs with very little Oil. 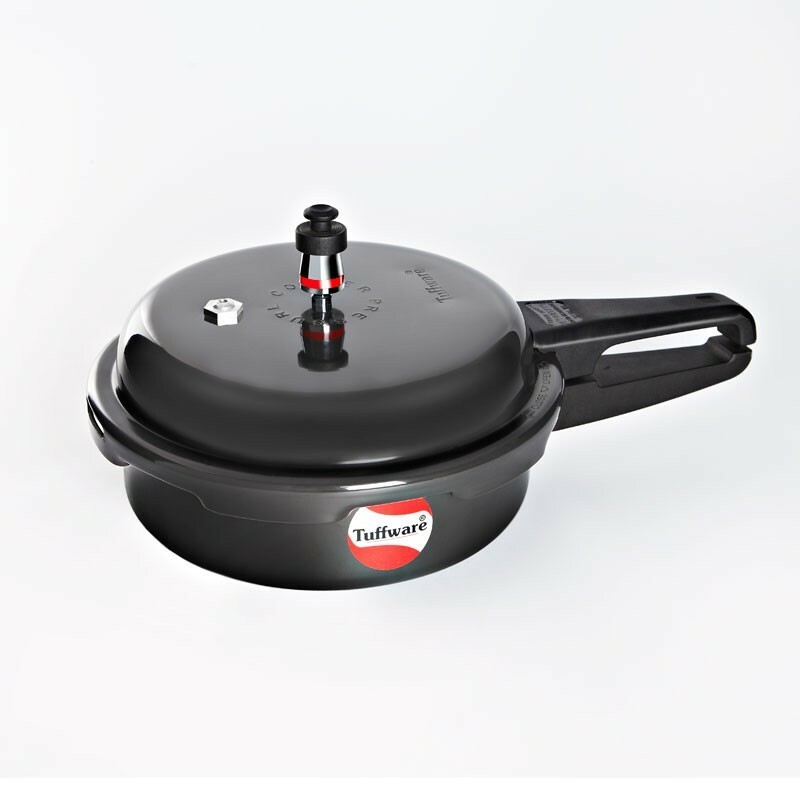 The Tuffware Deep Fry Pan is particularly preferred for cooking Vegetarian, Non Vegetarian Dishes & Stuffed Vegetables. Less expert cooks will find it easy to produce great tasting result on Tuffware Non Stick Deep Fry Pan. This deep frying pan makes cooking quick and easier since its non-sticky properties require less fuel and oil. 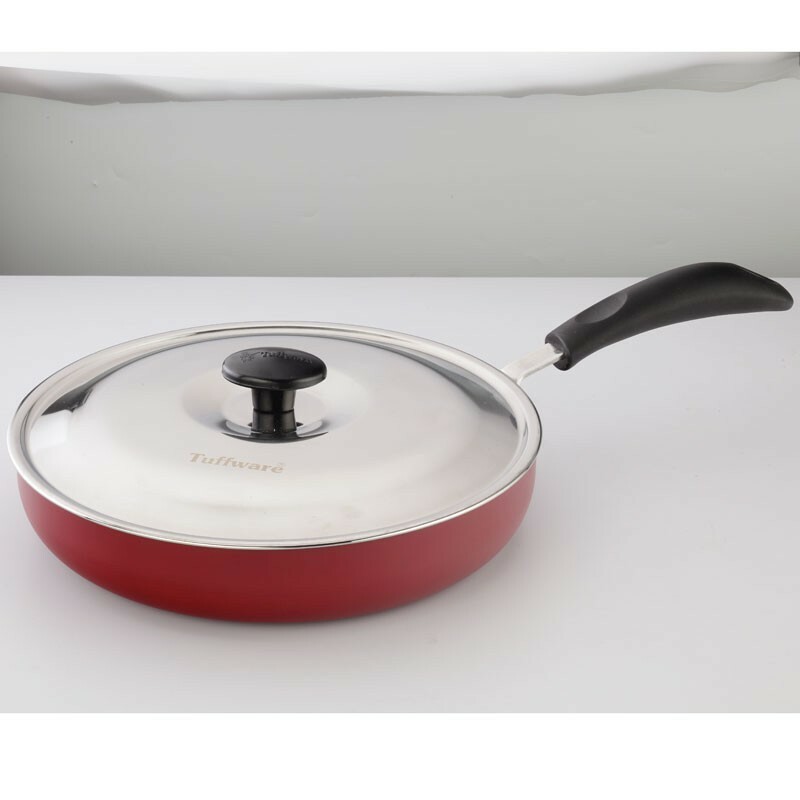 It comes with a stainless steel lid which keeps your food safe after cooking. This nonstick deep fry pan is accommodative to all your deep frying needs. 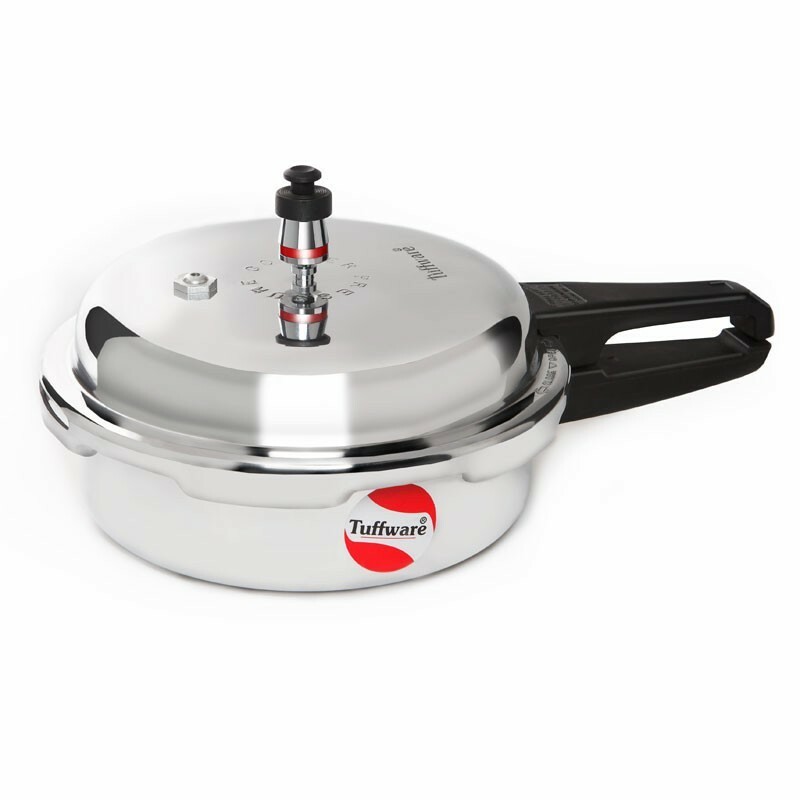 The Tuffware Deep Fry Pan is perfect for cooking stuffed vegetables, veg meals as well as non-vegetarian dishes. 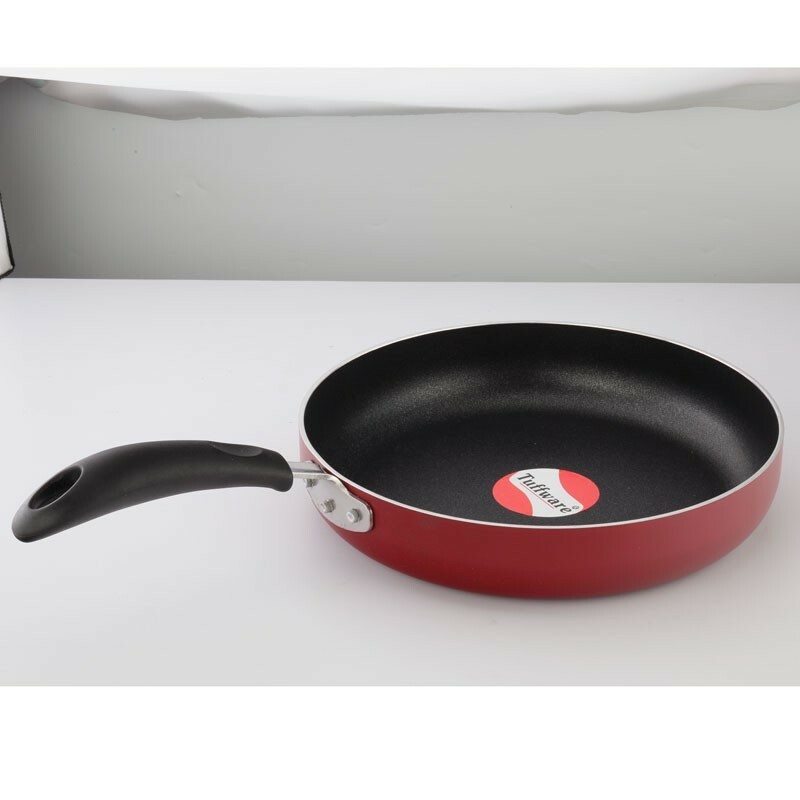 The comfortable riveted handle makes it easy and convenient to hold while tossing or deep frying the food. 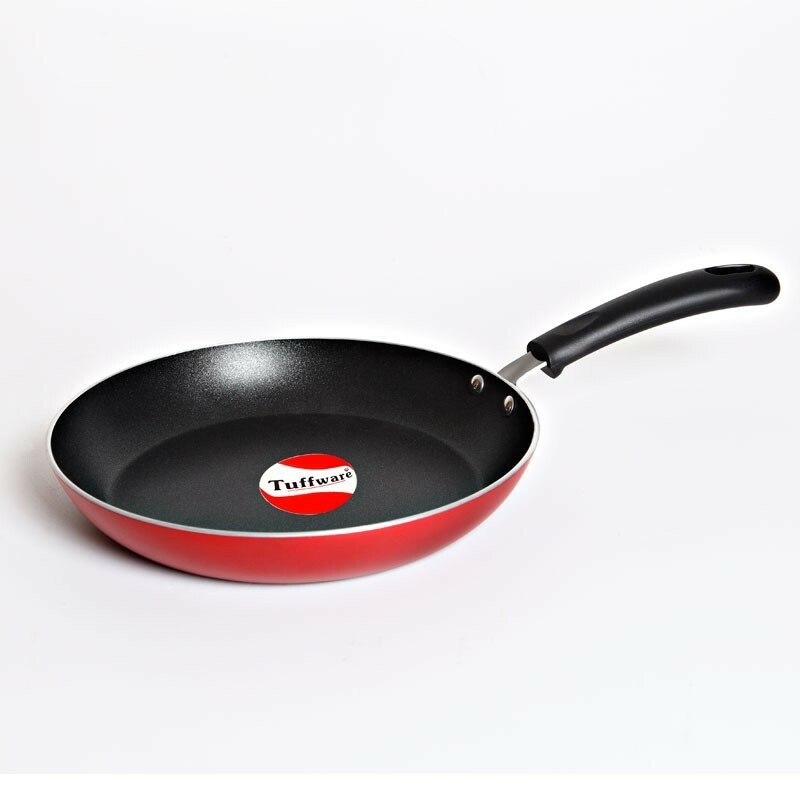 So, now you know, deep frying does not require a lot of cooking experience, all you need is the right tool – that is the Tuffware Non Stick Deep Fry Pan!